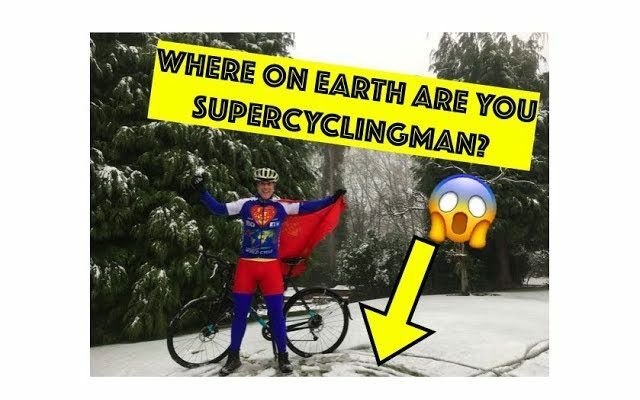 SuperCyclingMan the computer game is here! 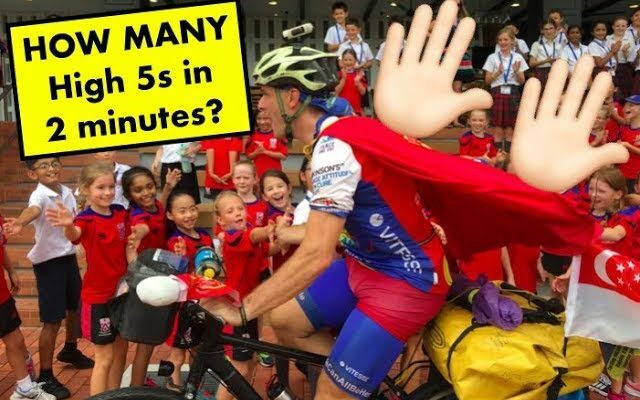 THE END OF ASIA FOR SUPERCYCLINGMAN? 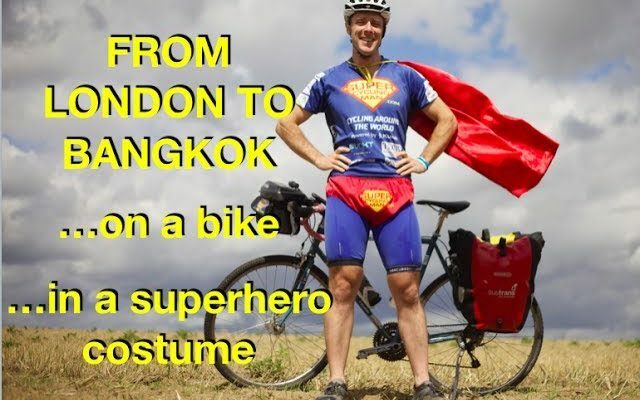 I just cycled from London to Bangkok…in a superhero costume!